Winner of five Tony Awards, including Best Book and Best Original Score, The Drowsy Chaperone is a loving send-up of the Jazz Age musical, featuring one show-stopping song after another. 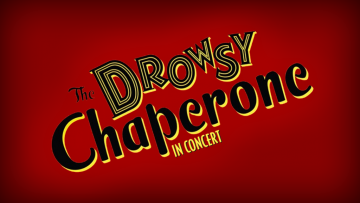 Hailed by New York Magazine as “The Perfect Broadway Musical,” The Drowsy Chaperone has music and lyrics by Lisa Lambert and Greg Morrison with book by Bob Martin and Don McKellar. Select original cast members will appear in this reunion concert. 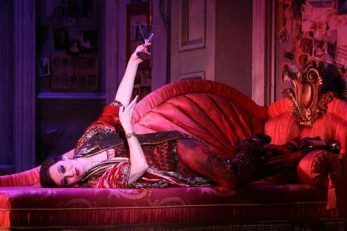 Beth Leavel in the original Broadway production.